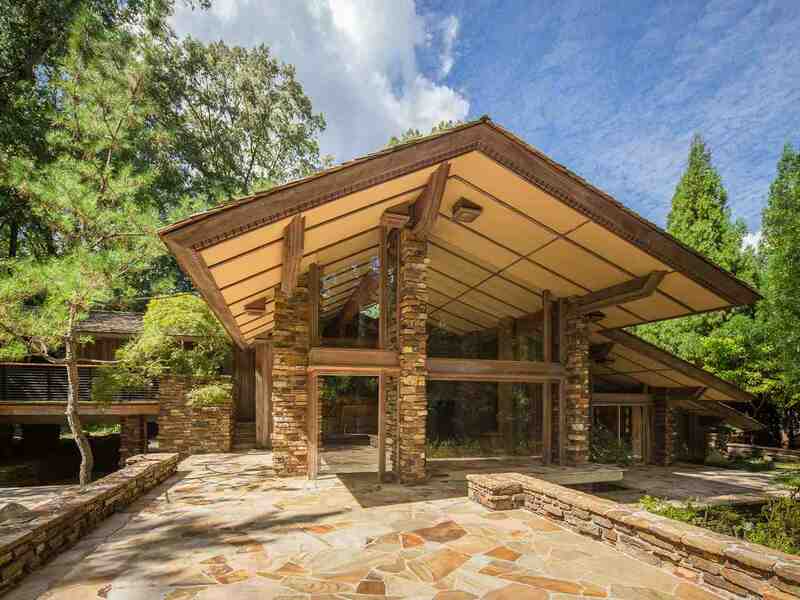 An Architectural Masterpiece! 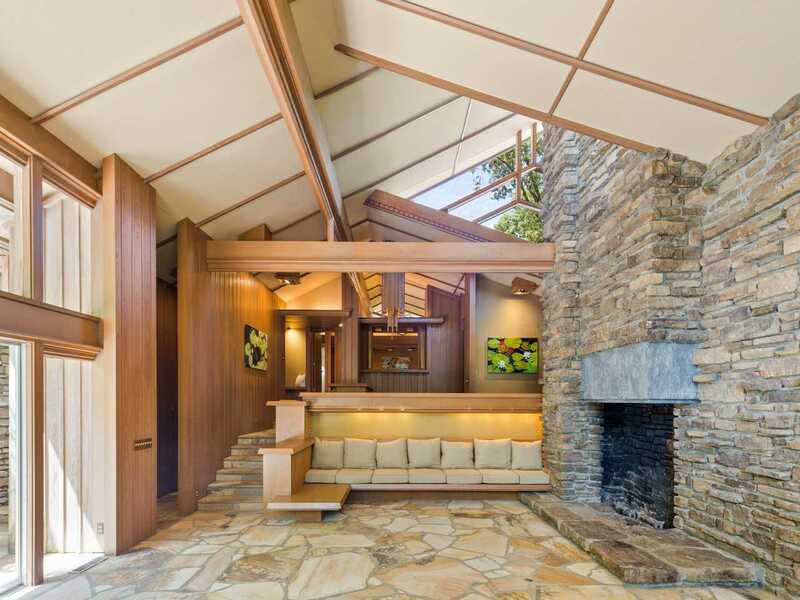 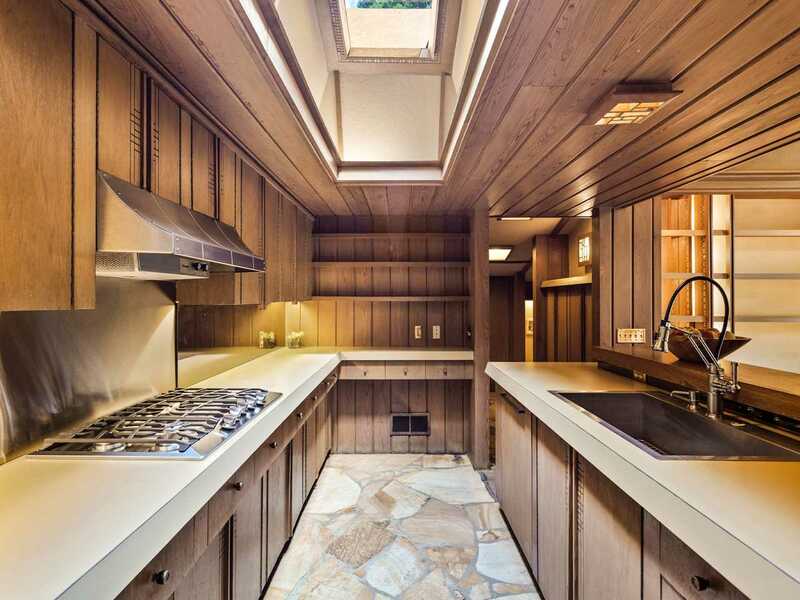 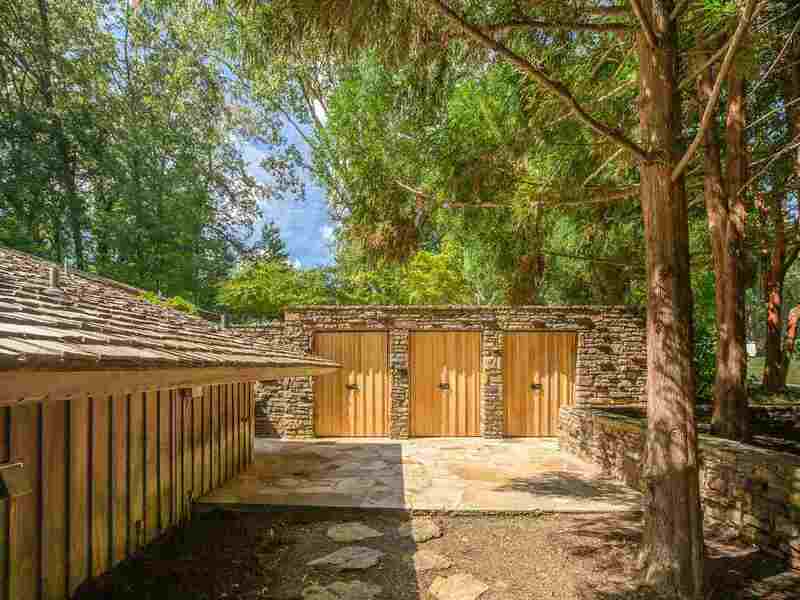 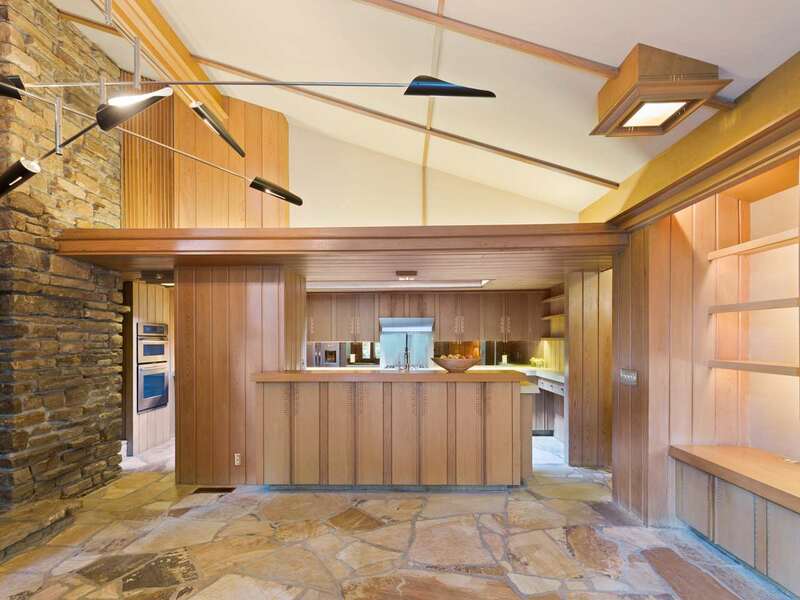 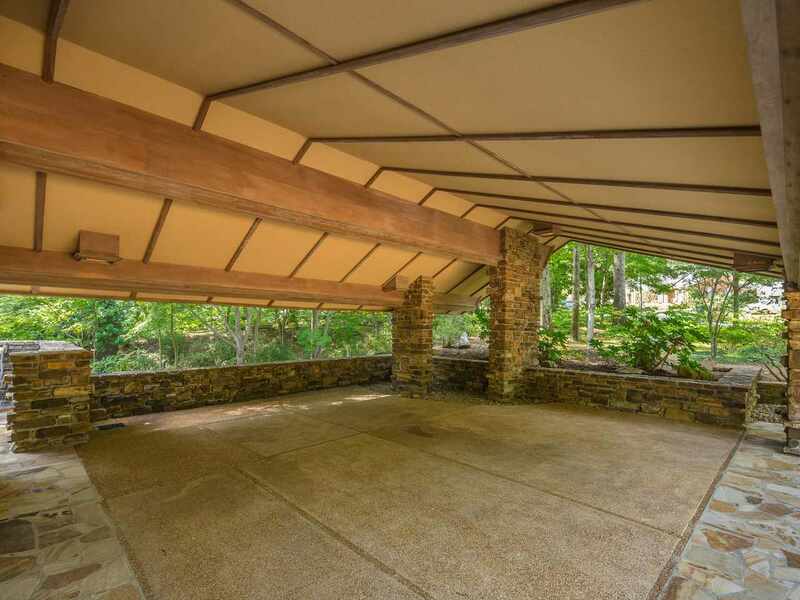 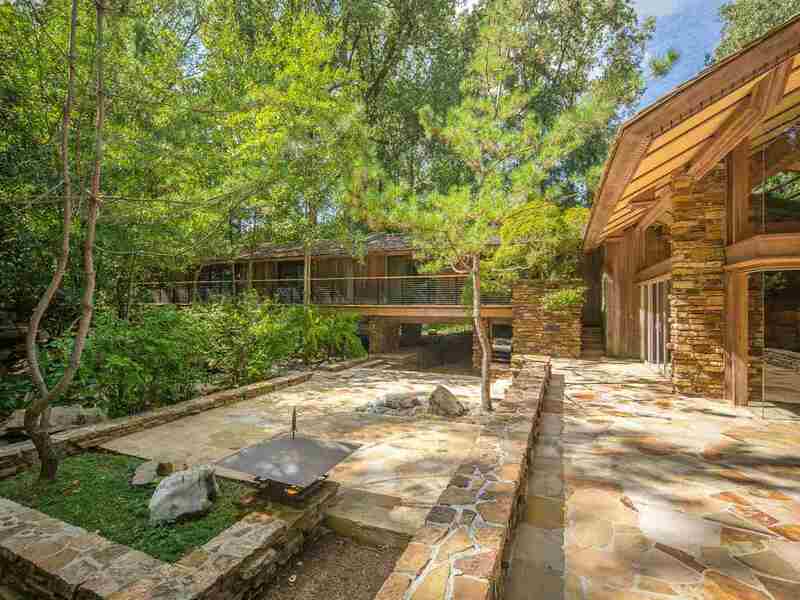 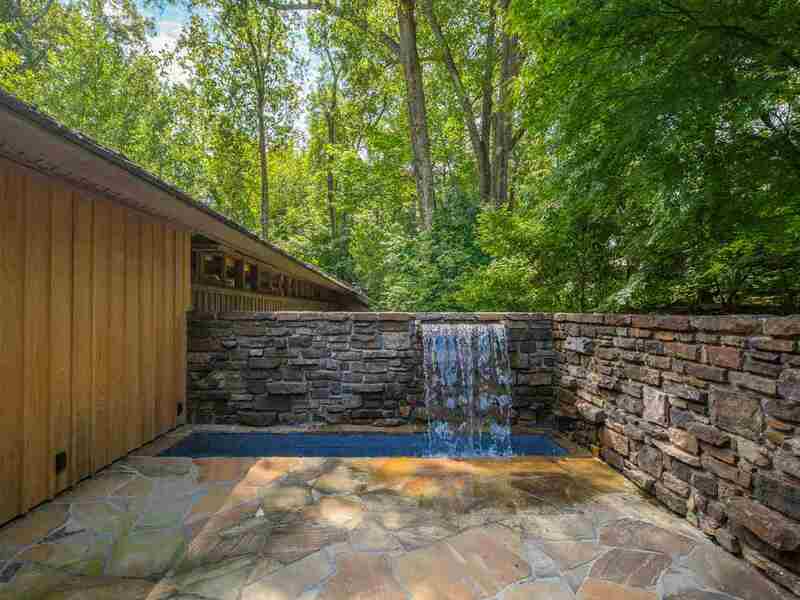 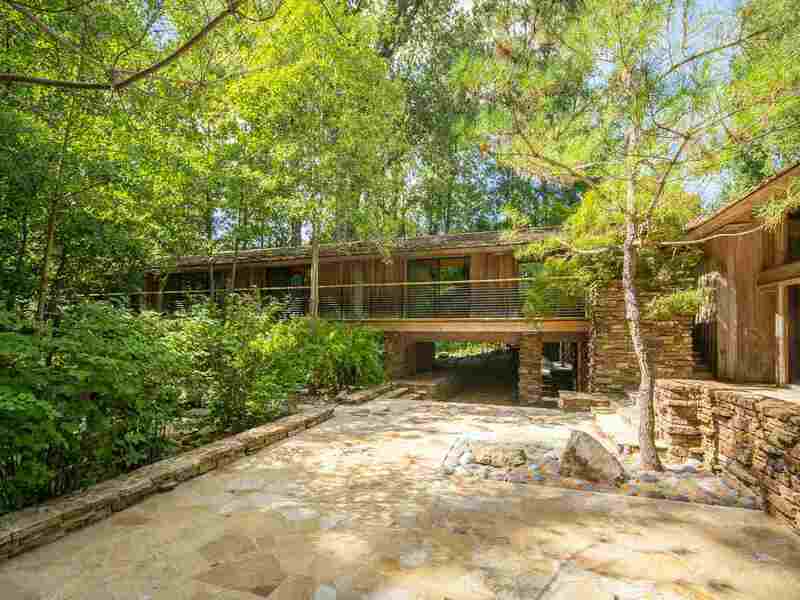 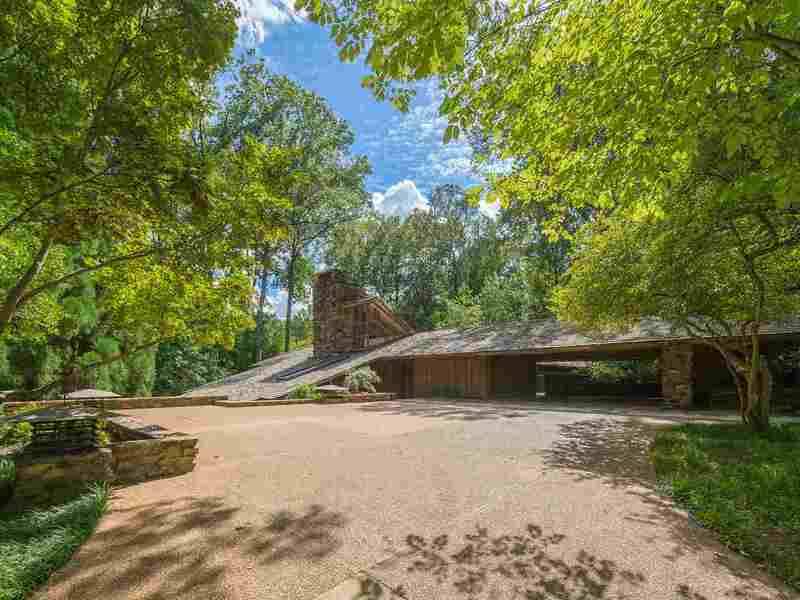 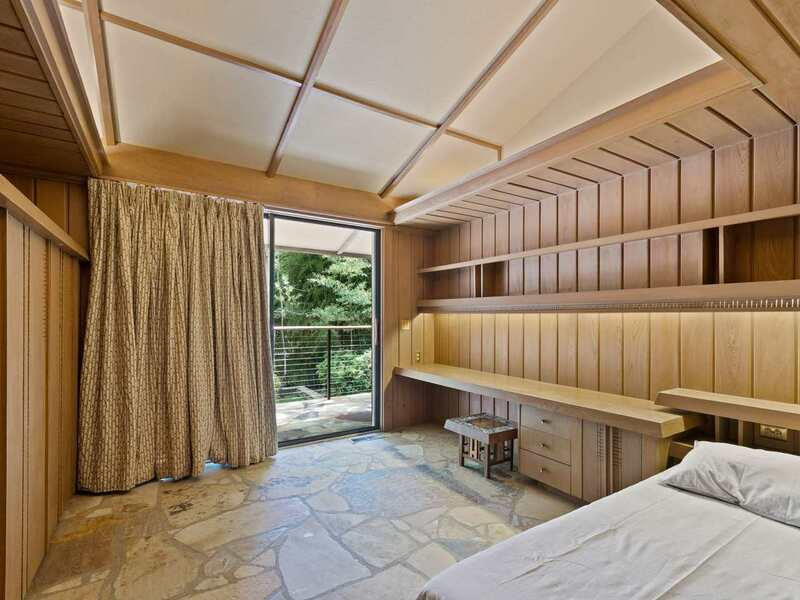 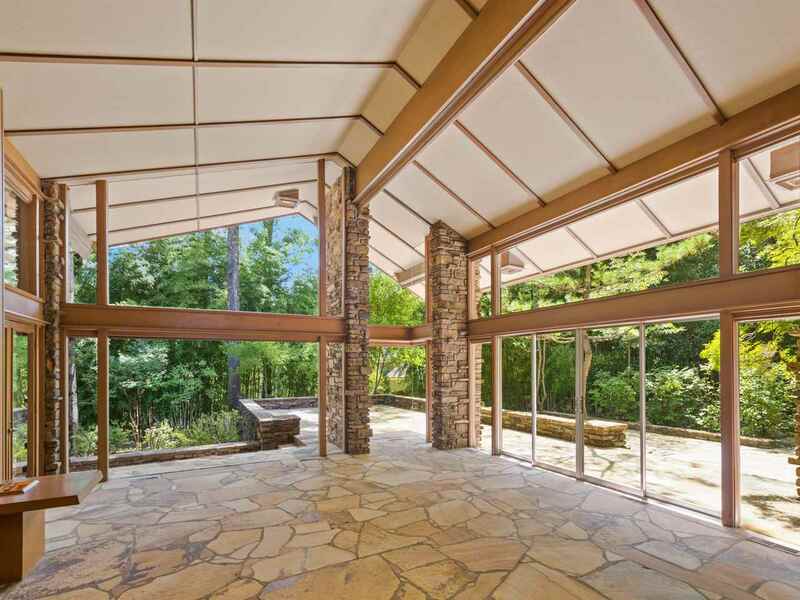 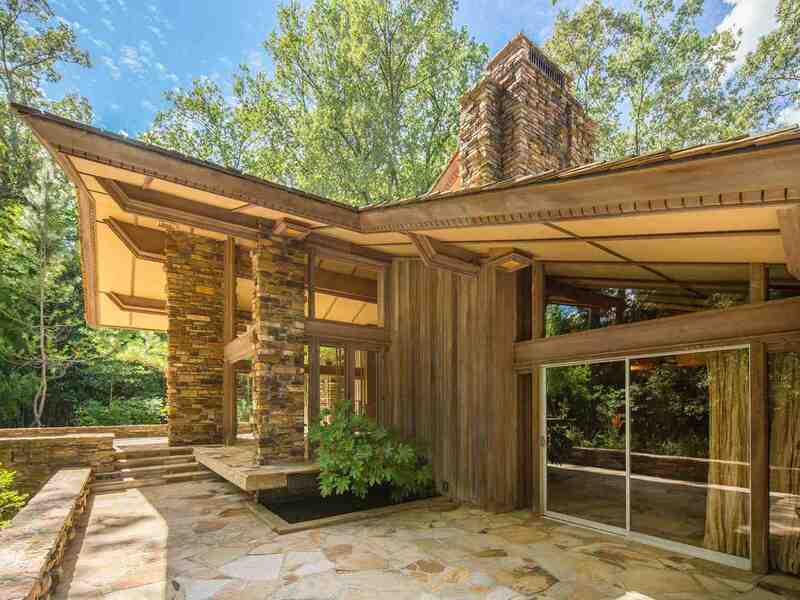 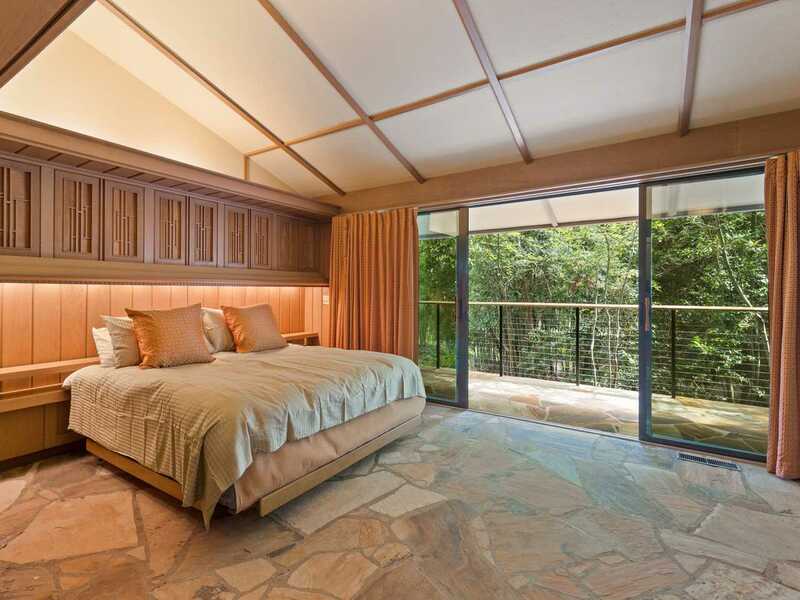 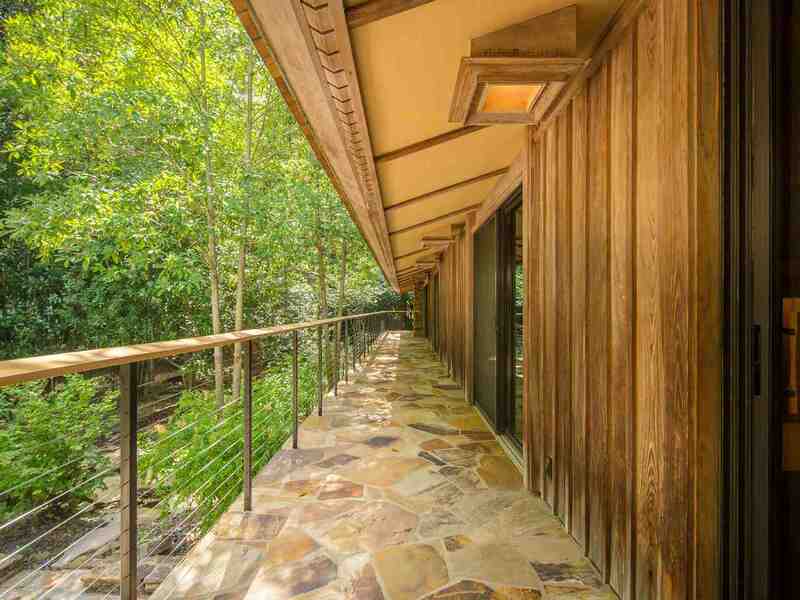 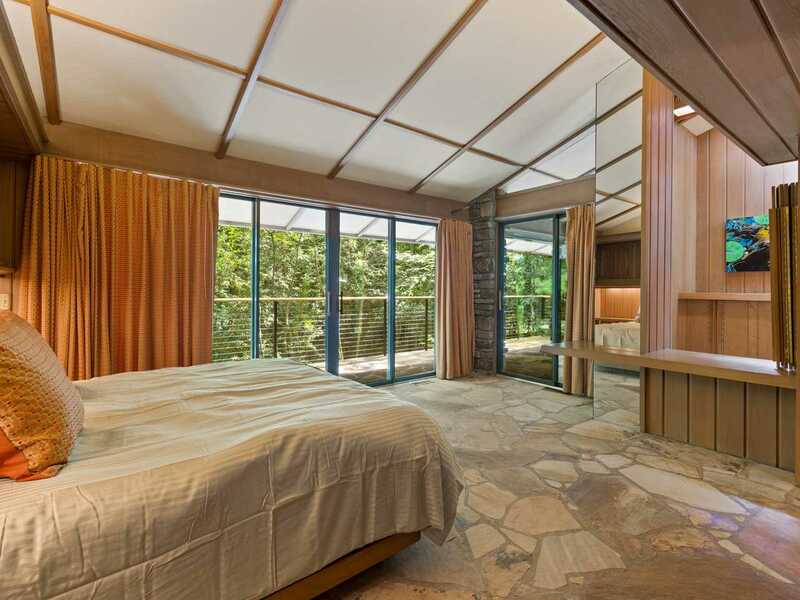 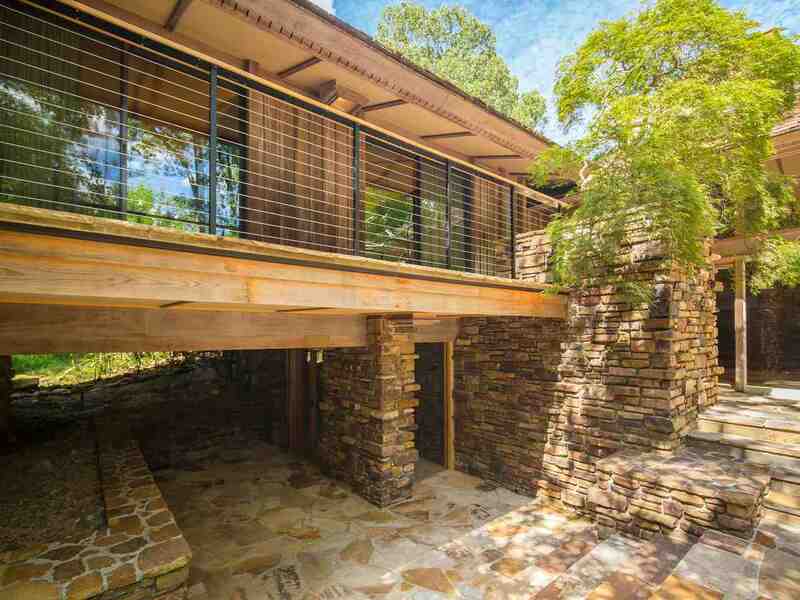 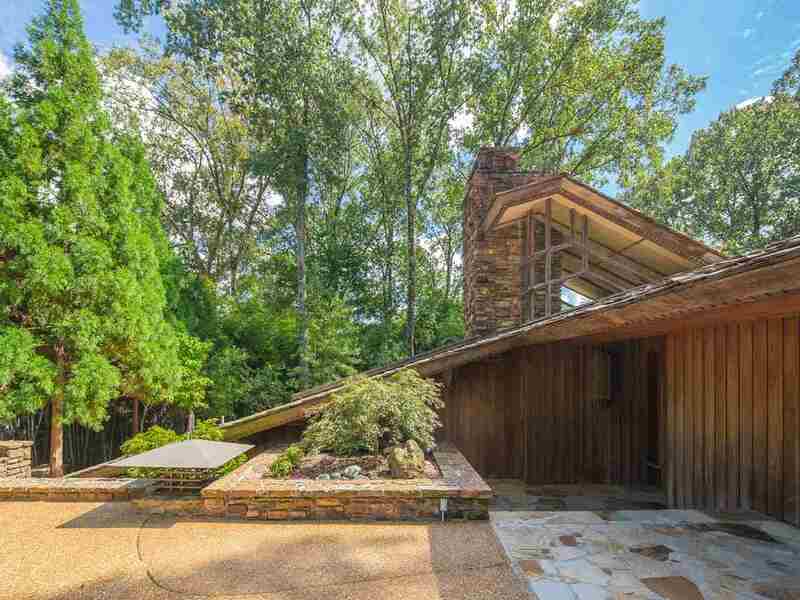 Organic mid-century modern home designed by famous architect E. Fay Jones. 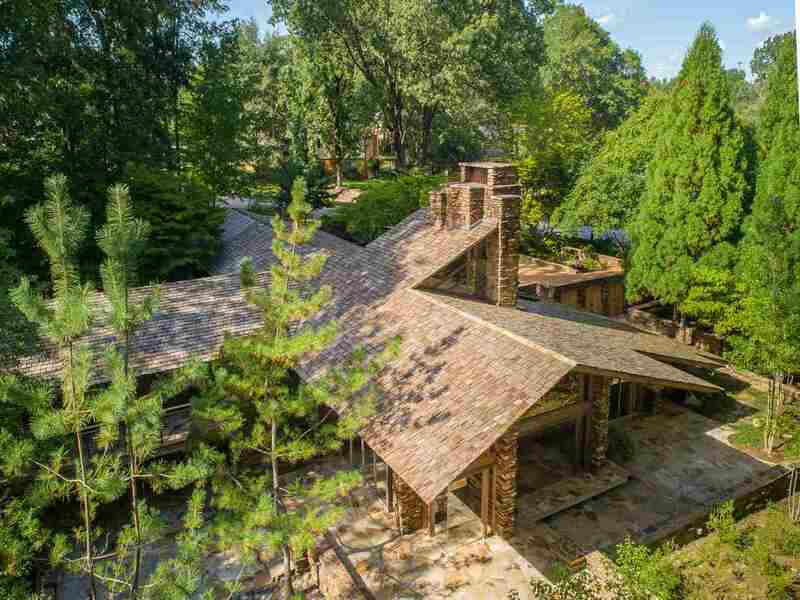 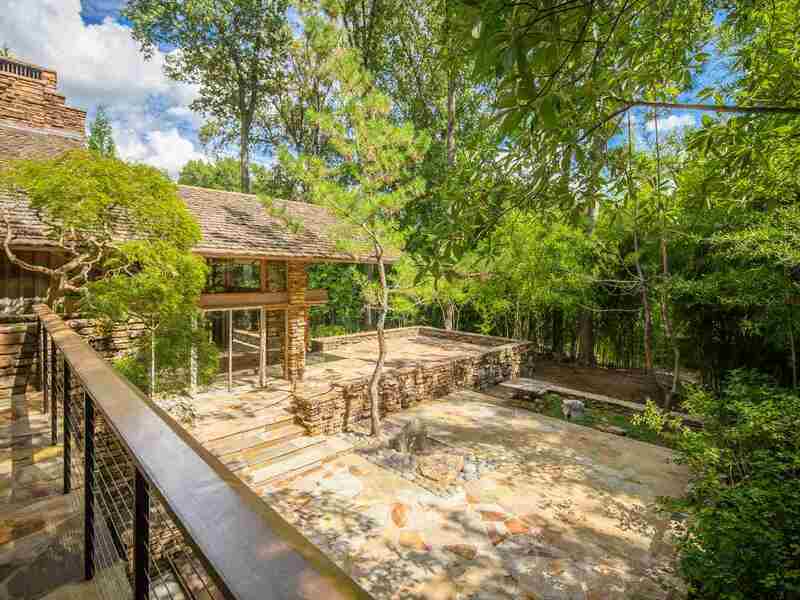 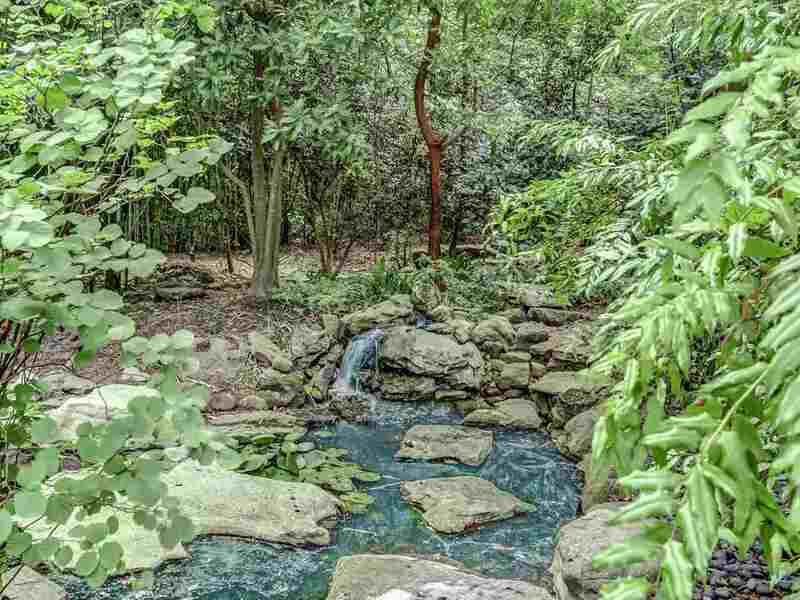 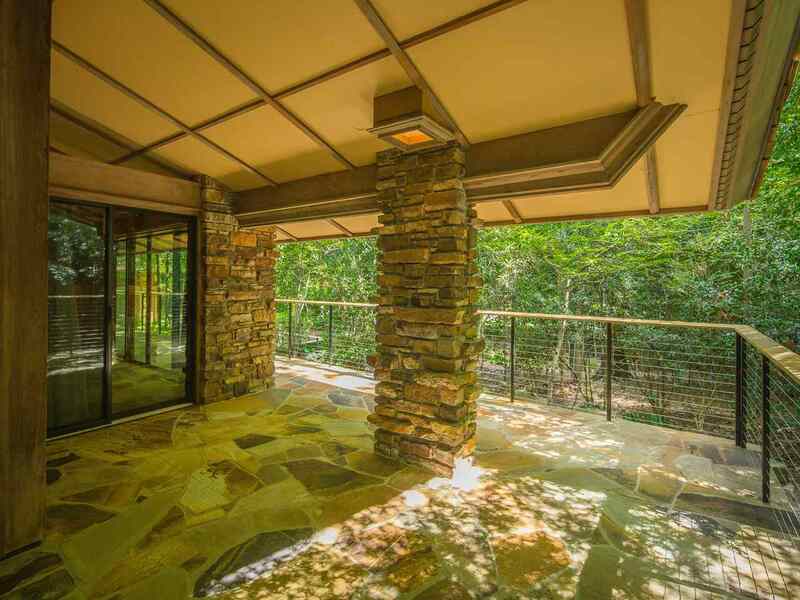 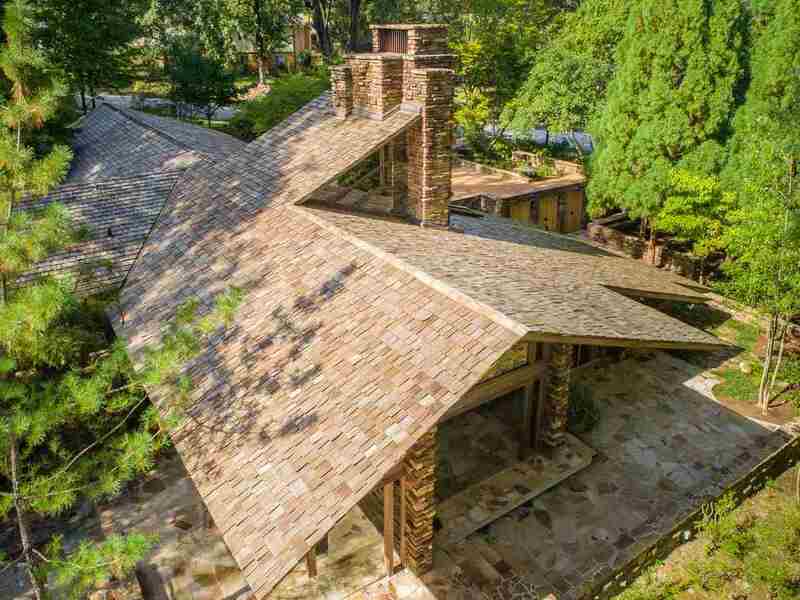 4300 sqft home sits on 1.27 acres with 4 Bedrooms, 3.5 Baths featuring an all custom interior design w/cypress wood, Arkansas field stone, flagstone floors throughout & water features. 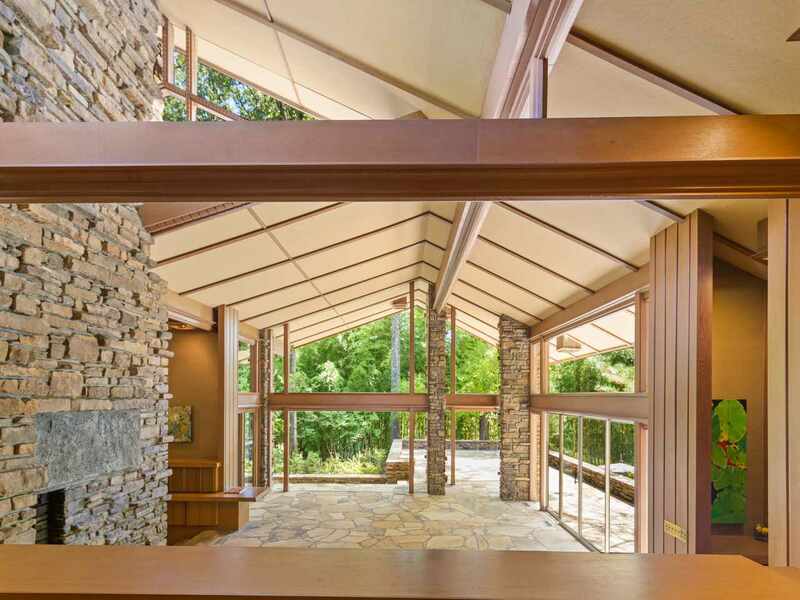 True to the principles of organic architecture, this home is dynamic & invites a warm balance of nature by a multitude of glass windows prevailing a harmonious integration of nature and design. 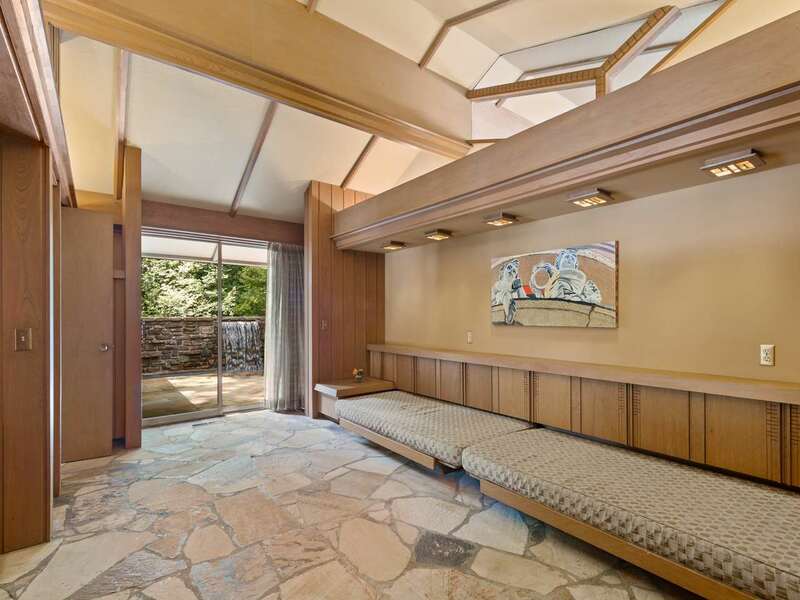 Take video tour!